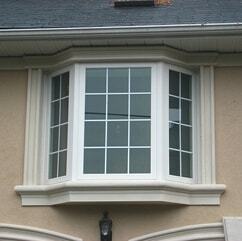 A home’s windows are some of its most overlooked components, but they are also some of its most important. 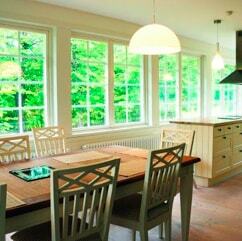 The windows play a huge role in the way a home looks, both from the inside and the outside. 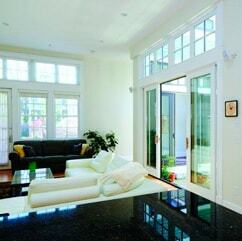 A simple change in the design of the window can create a whole new feel for the space. 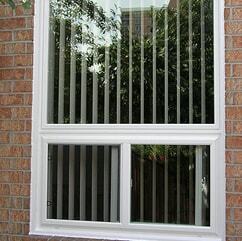 Canadian Choice Windows™ has a wide variety of stylish window frames and designs to help you find what you need to create the new look you want for your home. 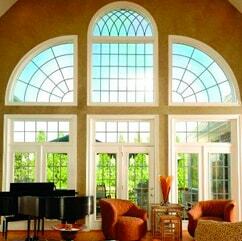 In addition to style, the windows also play a huge role in the energy consumption of your home. 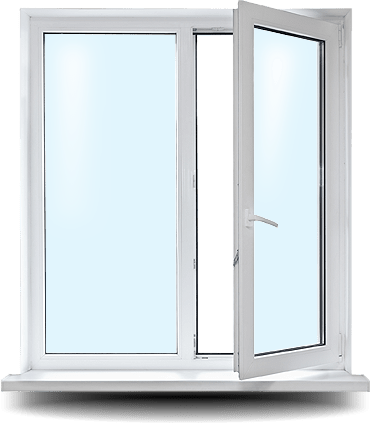 Older windows with thin panes and cracks in the frame can allow air to leak out, making your heating and cooling system work harder and use up more energy. 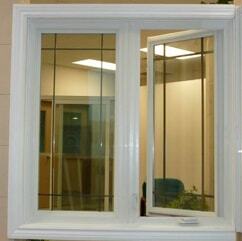 By replacing your windows with energy-efficient models, you can significantly cut down on the heating and cooling expenses for your home. 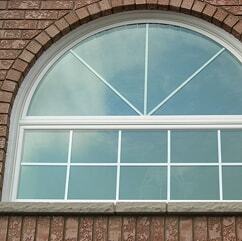 Call Canadian Choice Windows™ today for some of the very best energy-efficient windows in Markam. 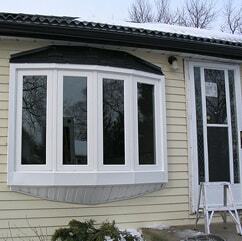 We offer free estimates, and we can remove your old windows or install the new windows at no extra cost. 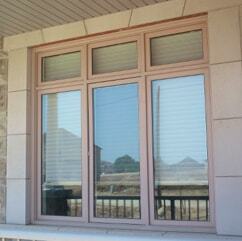 Call us at 416-848-6930 in the Greater Toronto Area or toll-free at 1-866-807-8064.